These are high current Copper Carbon Brushes. 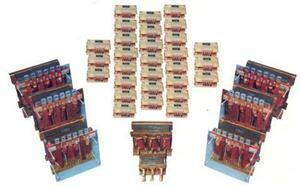 This is used in multiple numbers as per current requirement in many applications. 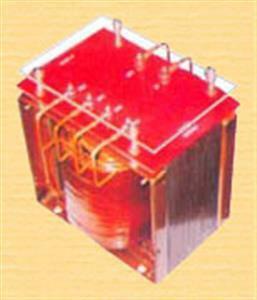 This is a low tension, natural air cooled transformer having rating from 5 VA-10 K VA. 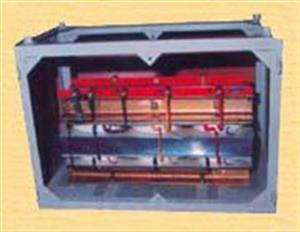 Sometimes these transformers have earth sealed between primary and secondary. They also have tappings on the input side to facilitate selection according to site voltage. 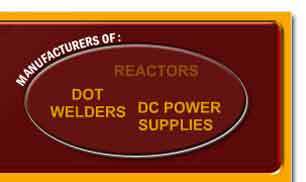 Application : Control Panels Instrumentations. This is used by electroplating industry basically for degreasing purpose. Reverse voltages applied to the article to make it clean from foreign deposits. After this the regular process of electroplating is carried out. 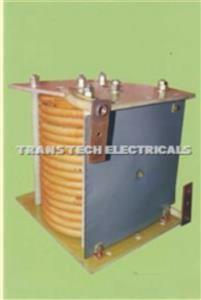 As the name suggests, these are low voltage high current Transformers. 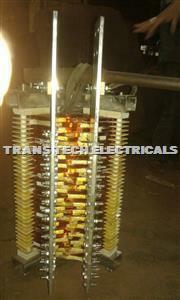 They may be three phase to single phase Transformers or three phase to three phase transformers. 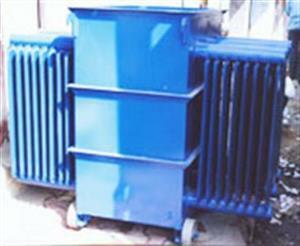 Application : Salt bath Furnace, Resistance Furnace. 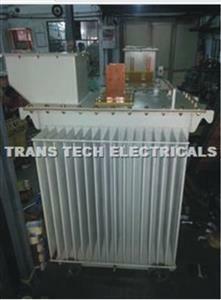 These Transformers are single phase or three phase. 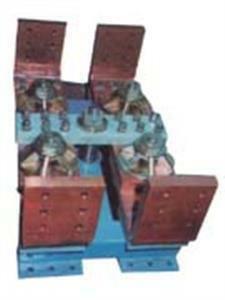 They are specially designed for sensitive, critical loads. They isolate line voltage transients, spikes. It reduces common mode noise and transfer mode noise. 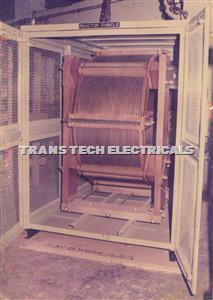 This can be manufactured from 250 VA - 500 KVA. Application : Computers and peripherals, Medical Instrumentations, Digital Communication system etc. 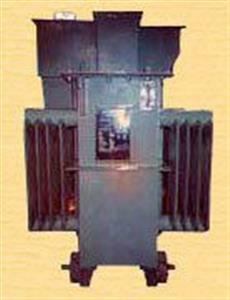 This transformer has separate primary and secondary winding. if the input voltage is closer than perhaps, client may select Auto Wound Transformer. 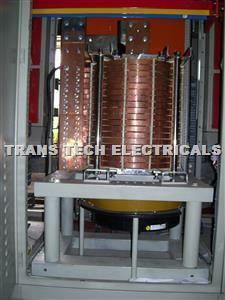 This is economical compared to Single Phase Double Wound Transformer. Application : CNC machines, motors etc. This is a direct current measuring C.T designed on the principle of tranductor. As compaired to shunt this gives stable reading over a period of many years. It is preffered to have D.C.C.T beyond 1000 Ampere D.C. current. * Core made of grain oriented cold rolled electrical steel. 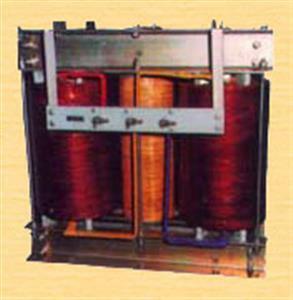 * Windings made of double enamelled copper wire Temperature class H/180° C.